(Last Updated Mar 2019) – There is nothing like waking up in the morning to the aroma of freshly baked bread and there are really only two ways that this can happen. The first – you could live next to a bakery or the second – you can bake your own bread at home. However, baking bread at home is not an easy feat. You need the perfect recipe, exact ingredients, rising time and precise temperature to get good results. Thankfully, there is Zojirushi bb pac202 that can take all the hassle out of bread baking, and help you bake perfect bread and cake at the press of a button. Zojirushi breadmakers are totally automated baking solutions that let you bake a wide variety of breads and other items with utmost ease. All you have to do is add ingredients, and select an option from the control panel. This revolutionary bread maker will make bread, which tastes as good (or even better) than the one you get from your favourite bakery. 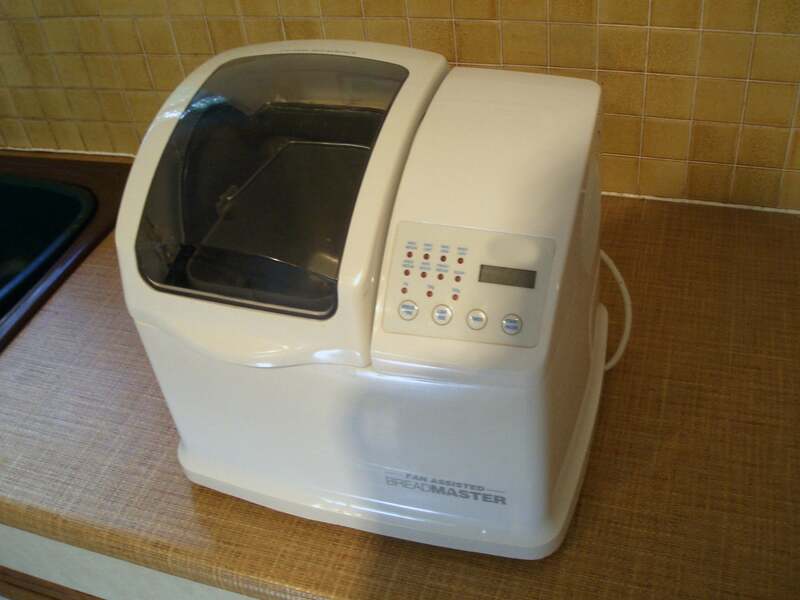 Lets checkout some more about this bread maker, and see why it deserves all the praise. Baking bread at home could not get any easier. 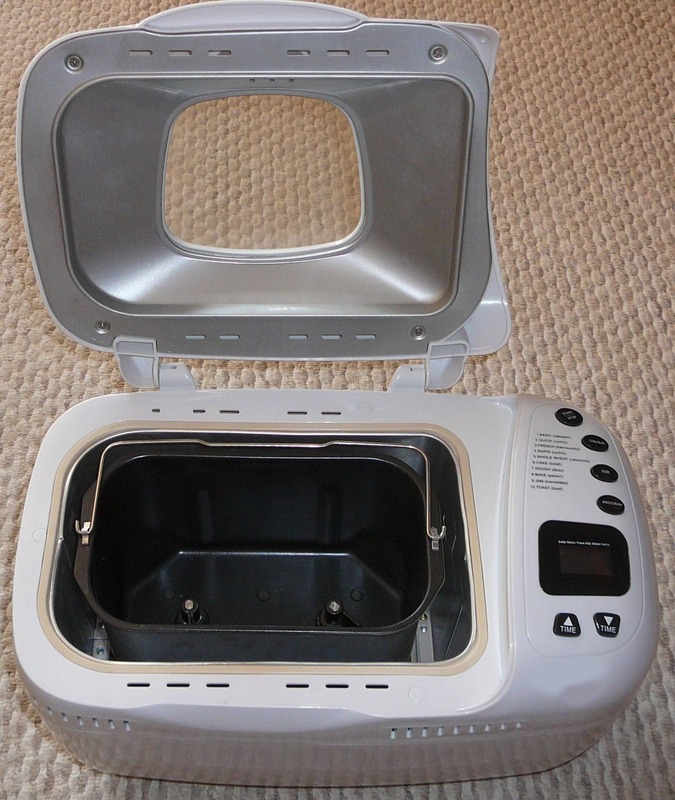 With the Zojirushi bb pac202 you can bake a 2 lb loaf of bread in under 2 hours. You don’t need to knead and rest the dough for hours, and then juggle between kneading bowls and baking dishes. All you have to do is add ingredients to the bread maker, and make a selection from the 10 pre programmed functions on the control panel. You get beautiful bread that has a great texture. The crust is perfectly brown every time, and you can even choose how brown you want it to be. It also allows you the liberty of delaying the end of baking cycle by up to 13 hours. This means, you can set it up in the evening or afternoon and have it so that your bread is fresh out of the oven when you wake up in the morning. Zojirushi breadmakers are full of features that make baking hassle free and pleasurable. It’s easy to use features can help even the beginners to become master bakers in no time. Thanks to the automated functions of this bread maker, you can make a wide variety of bread, pastries and cakes with utmost ease. Whether you want to make wheat bread, meat loaf, dinner rolls, bread sticks, cakes or pastries the Zojirushi bb pac202 has all your baking needs covered. The best thing about this bread maker is its ease of use. 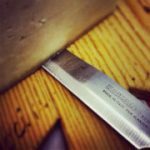 The menu settings include basic bread, gluten free bread, wheat bread, sourdough starter, jam, cake, quick bread, dough, and 3 home made menus. 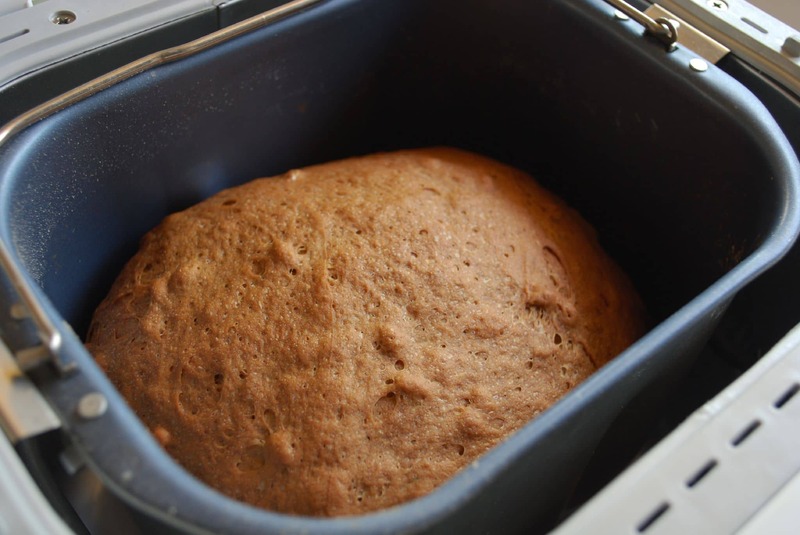 The quick bread menu can make a loaf of bread in under 2 hours (that’s super quick!!). Not only can you make your own bread with this appliance, but you can make jam too. You can bid adieu to long hours of stirring, and just press a button and get your jam ready with no effort. The home made menu section offers three memory settings, and you can try out your own recipes that are not included in the pre programmed functions. A great feature of the Zojirushi bb pac202 is the additional heater on the lid. This heater allows for even browning of the crust. It also lets you choose how brown you want your crust to be. The LCD control panel is easy to read and use. The large glass window lets you monitor the progress of baking with ease. The inner cooking pan has two kneading blades to ensure that you get perfect dough for the perfect tasting bread. The pan comes with two handles, and is easily removable. The 13 hour delay timer allows you to plan baking well in advance. You can put ingredients, set up the timer, and the bread will be ready to serve just when you need it. This bread maker is perfect for both expert cooks and novices. It saves both time and effort, and lets you enjoy home made fresh bread. The pre programmed functions are a beginner’s delight. This is one bread maker will never let you down. With zojirushi virtuoso, the only downside is the size. It measures 18 x 10.5 x 13 inches, so you need a reasonably large shelf or cabinet to accommodate it. 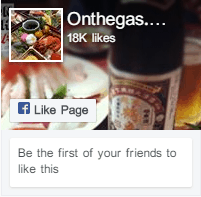 Do we recommend it? Considering all the amazing features and positive reviews, we definitely recommend the Zojirushi bb pac202. It is a great investment for anyone who wants to enjoy fresh homemade bread. We would say that this bread maker is worth every penny. The best place to buy this is on Amazon. You can find good deals.